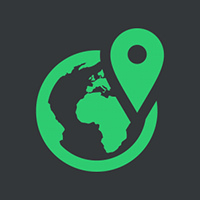 Make a Google Map for your website in just a few clicks. 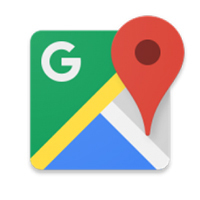 The Google Maps APIs give developers several ways of embedding Google Maps into web pages, and allows for either simple use or extensive customization. 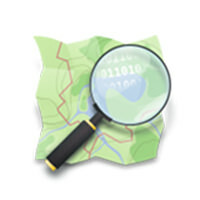 Create and share amazing interactive web maps that tell the story of your GIS data. 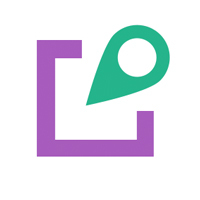 Open source mapping platform for developers. 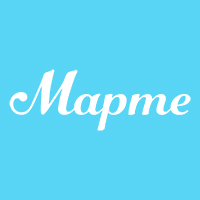 MapJam is a quick mapping platform that lets you easily share business locations, events and gatherings with friends, family and business associates. 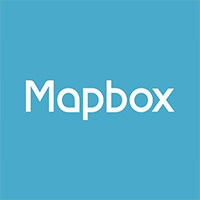 Build smart and beautiful maps for free without any coding. 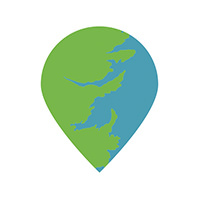 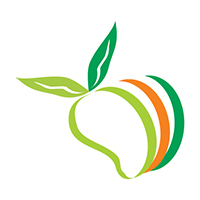 Import data to your map, embed the map on your site and promote your map.